Live Sensical: Valerie Harper - Ogunquit Playhouse - "Nice Work If You Can Get It" - Living Sensical? Valerie Harper - Ogunquit Playhouse - "Nice Work If You Can Get It" - Living Sensical? 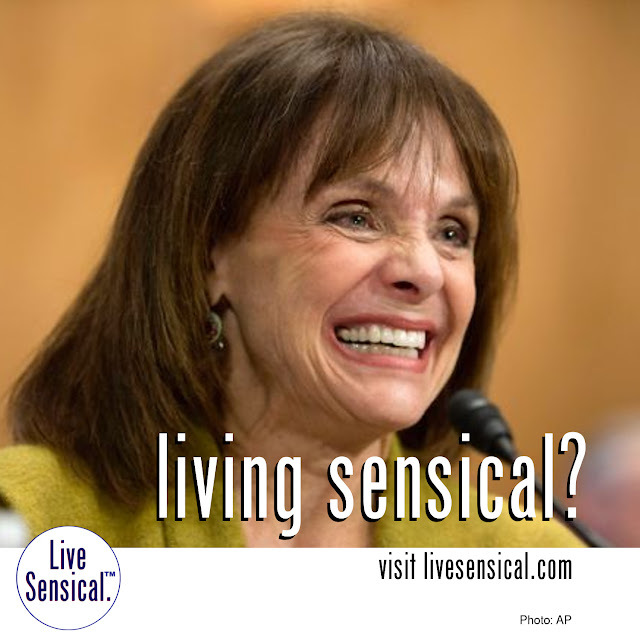 Valerie Harper - how to livesensical.com? This TV icon was discharged from a hospital in Maine Thursday after being taken by ambulance Wednesday night from a theater in which she was performing. She had been taken to the hospital from Ogunquit Playhouse, where Harper was appearing in the George Gerhwin musical "Nice Work If You Can Get It."